$5 Discount on purchase of 2 Items and Free shipping. 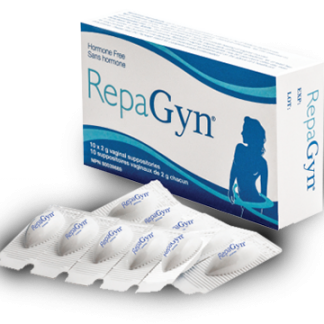 RepaGyn is an innovative vaginal suppository recommended for the healing of the vaginal mucosa and the treatment of vaginal dryness caused by menopause, stress and chemotherapy. 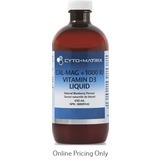 It is also recommended in situations where tissue repair is required after invasive vaginal surgeries and biopsy procedures. 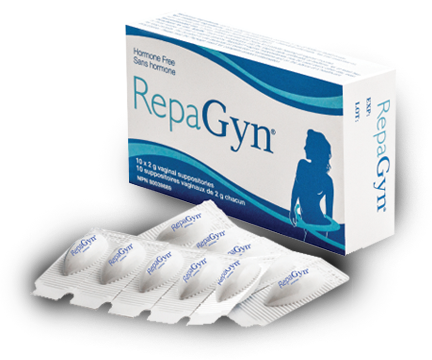 RepaGyn vaginal suppositories can be used with or without local hormone therapy. 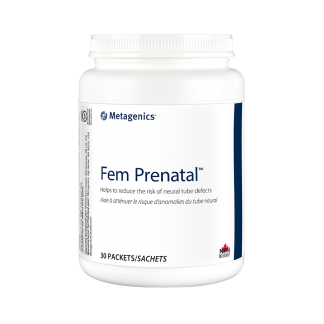 RepaGyn is formulated with sodium hyaluronate, a naturally occurring compound, and offers a hormone-free treatment alternative proven to deliver symptom relief, restoration of pH balance, and tissue repair in one ovule. 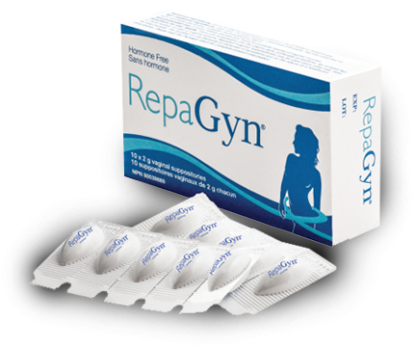 RepaGyn has established clinical evidence of both efficacy and symptom relief and has been recommended by doctors and successfully used by women in several European countries including Italy, France, Belgium, Switzerland, Denmark and Poland for over 10 years under the brand names Cicatridine, Cicatridina, Cikatridina, and Repadina. 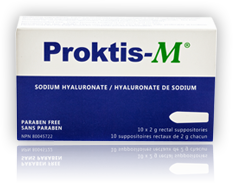 Each 2 g vaginal suppository contains 5 mg of Sodium Hyaluronate. 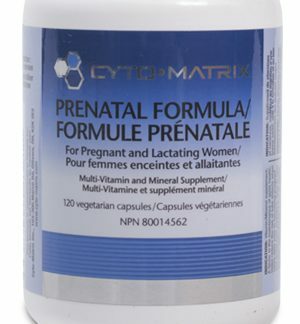 My pelvic floor health Physiotherapist recommended RepaGyn to me due to vaginal dryness from child birth, and due to breastfeeding my little one. 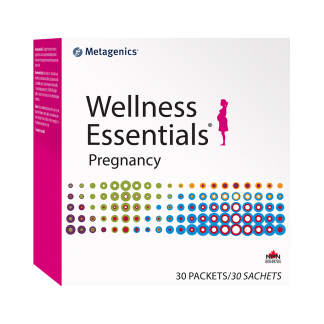 I wasn’t sure how I’d react or like this product, but I was pleasantly surprised and have been using it for a month now and it has helped restore moisture and helps the area to feel less irritated.